One inevitable side effect of transitional weather is dealing with unexpected skin changes. If your lips are drier than usual and need a little extra TLC, these are the tried and true lip balms that promise not to disappoint. Pucker up! When we think of sunscreen, we tend to forget that our lips need just as much UV protection as other parts of the body. This lightweight daily essential is enriched with olive and jojoba oils, ensuring that your kissers stay hydrated past the afternoon. 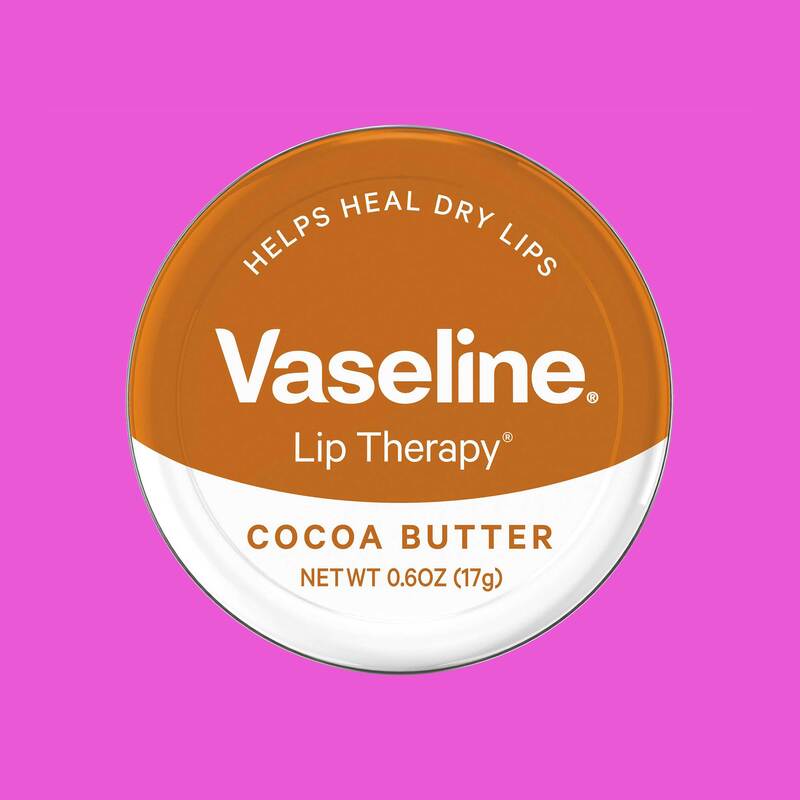 Cocoa butter is a tried and true ingredient for dry skin and the same applies to your lip care. This old favorite smells like a dream and doesn't dry out like other equally popular formulas. 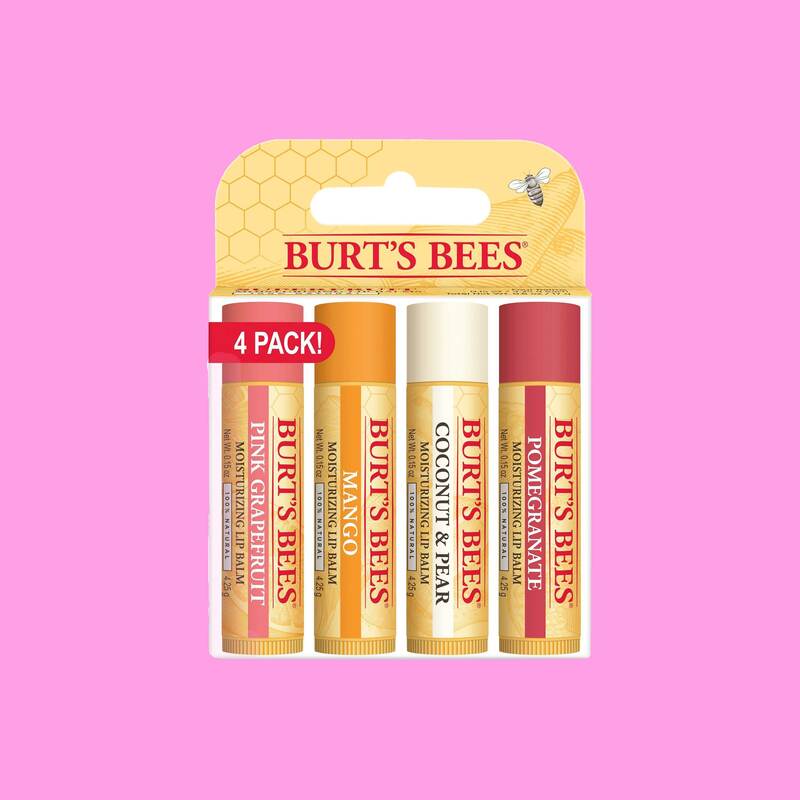 This four-piece collection comes in a plethora of tasty flavors (Coconut and Pear, Pink Grapefruit, Mango Butter or Pomegranate Oil) that combine with beeswax to coat the lips in all natural moisture. 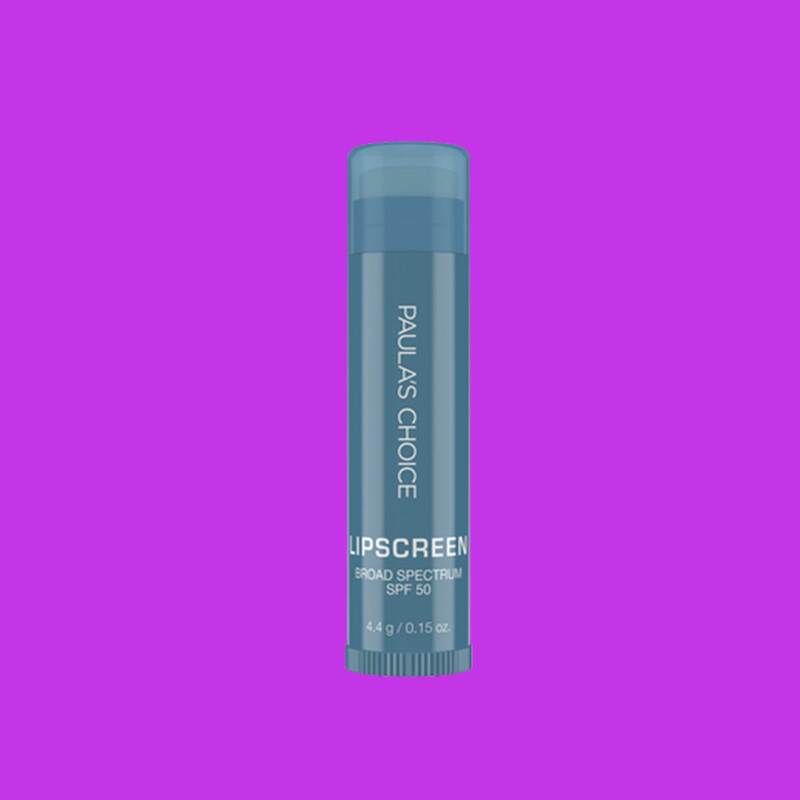 We can't stop licking our lips when wearing this cool and long-lasting moisturizer under our favorite lip color. This heavyweight is worth the hefty price as an advanced combo of organic agave nectar, jojoba oil, vanilla co2 extract, and triple the amount of the antioxidant trans-resveratrol found in red wine work together to revive chapped lips. 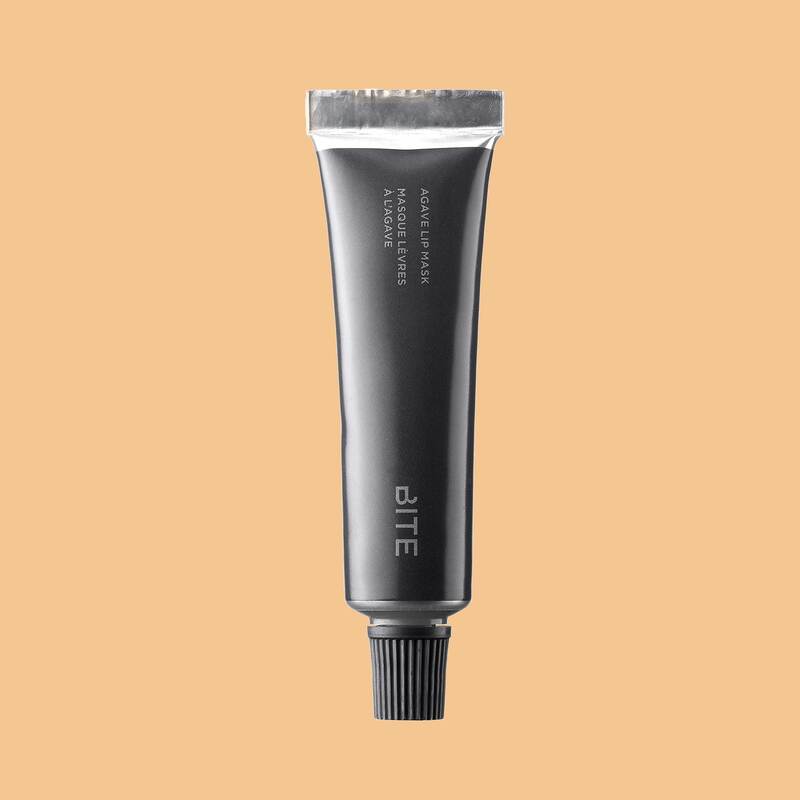 Prepare to have the softest lips of your life with just one swipe of this primer that also blurs fine lines and provides an instant rush of hydration for dry spots. 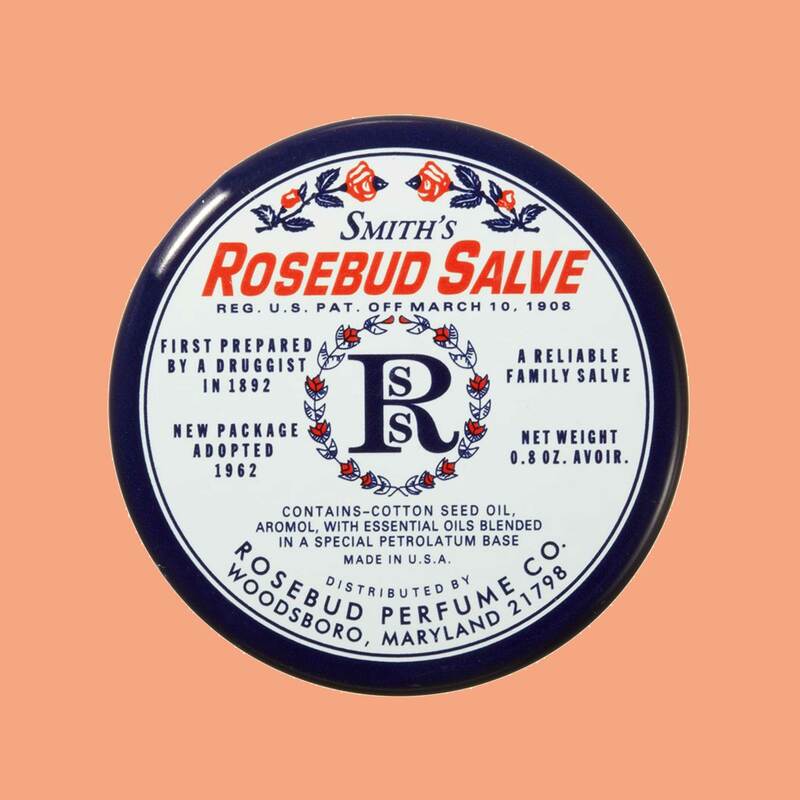 This cult favorite multipurpose balm can be used to sooth dry lips and moisturize the skin.